Seedstars has partnered the Bill and Melinda Gates Foundation to launch a call to identify innovative solutions to vaccine delivery and malaria supply chain challenges across low-resource settings in Africa. 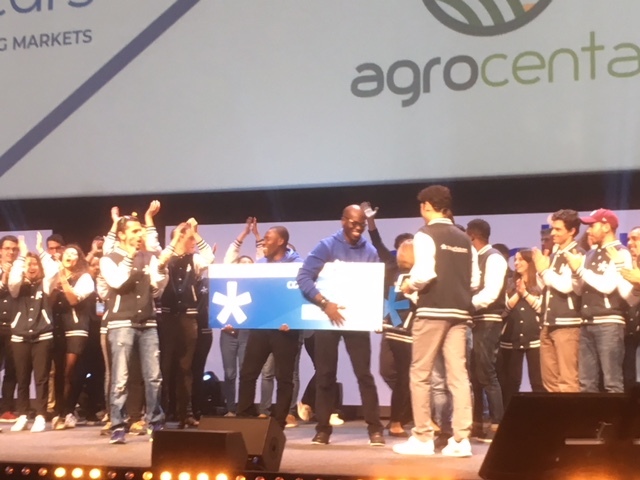 Seedstars has already picked African winners in Egypt, Tunisia, Zimbabwe, Morocco, Ghana, Rwanda, Libya, Uganda, Senegal, the Democratic Republic of Congo (DRC), Kenya, Mozambique, Guinea Bissau, Angola, Nigeria, Cameroon, Botswana, South Africa, The Gambia and Tanzania. 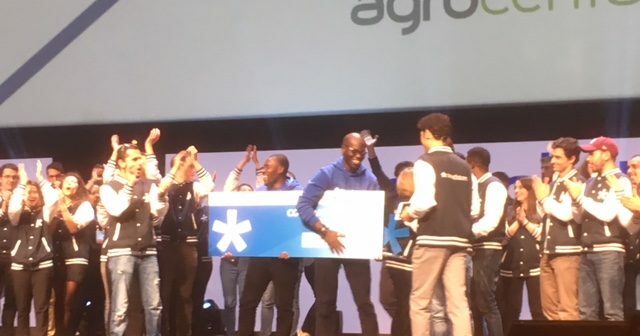 These winners will gather alongside others from the rest of the world at the Seedstars Summit in Switzerland in April, where a host of prizes are up for grabs alongside the US$1 million in equity investment for the overall winner. One of these will be a challenge supported by the Bill and Melinda Gates Foundation which looks to identify innovative solutions to Vaccine Delivery and Malaria supply chain challenges across Africa. The call is aimed at all e-health startups working on vaccine delivery and malaria supply chains, as well as other startups working on existing solutions that could be reoriented to the challenge. Two winning startups will be awarded US$10,000 each at the event, and will also receive one-on-one mentorship, have the opportunity to meet with investors, and participate in expert workshop sessions. ”The Seedstars platform presents a novel platform for drawing out and recognising not only talent, but also viable solutions to these complex health challenges. We’re excited to see the range of people and organizations that choose to participate,” said Andrew Buhayar, programme officer for vaccine delivery at the Bill and Melinda Gates Foundation. Applications for both challenges are open until February 20.